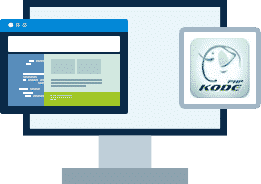 We excel even in the basics to give you the optimal PHPKode hosting experience. Hosting for your PHPKode Guestbook website that just works. 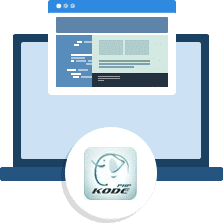 Servers optimized to give you the best PHPKode Guestbook experience possible. We’ll even install PHPKode Guestbook for you! We’ll move the PHPKode Guestbook site for you! Softaculous auto-installer – Install PHPKode Guestbook in just a few clicks. GD support – Needed for many PHPKode Guestbook plugins. Zend and Ioncube support – Needed for some PHPKode Guestbook plugins. The Guestbook features for easy to install, easy to integrate into your existing sites and an advanced anti-spam function. PHPKode Guestbook uses the Captcha image as the way to anti-SPAM protection. IP banlist is also provided to prevent admins from being spam.